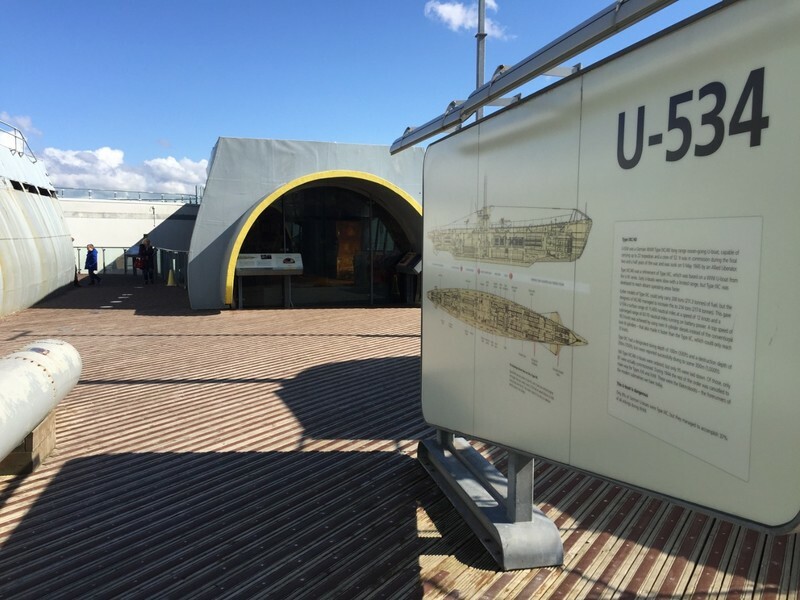 Background- Look into the story of World War II at this award winning attraction. 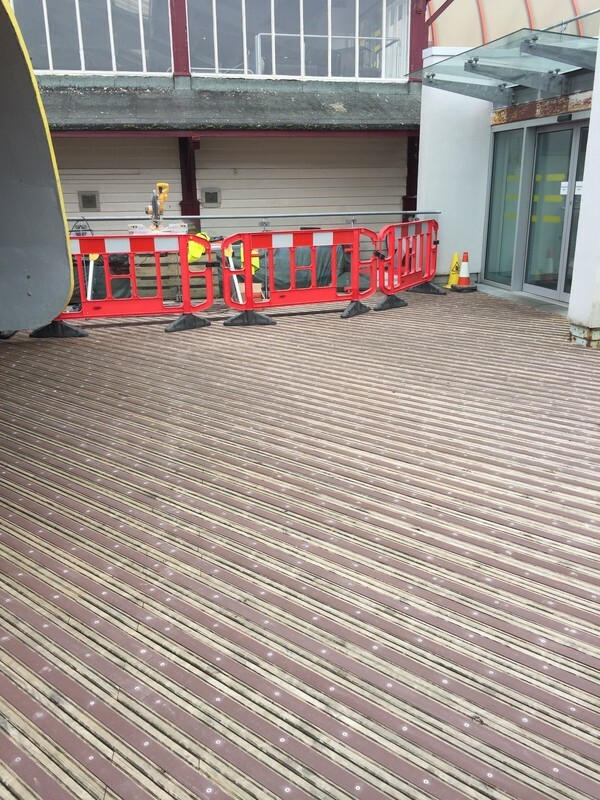 Project - The Client asked us to provide a slip-resistant solution to their slippery timber decking around the Prestigious U-boat attraction. 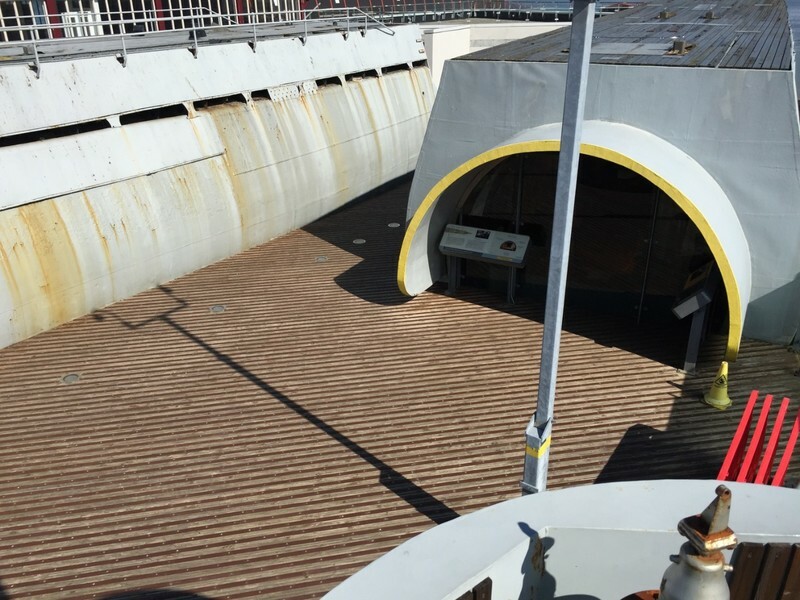 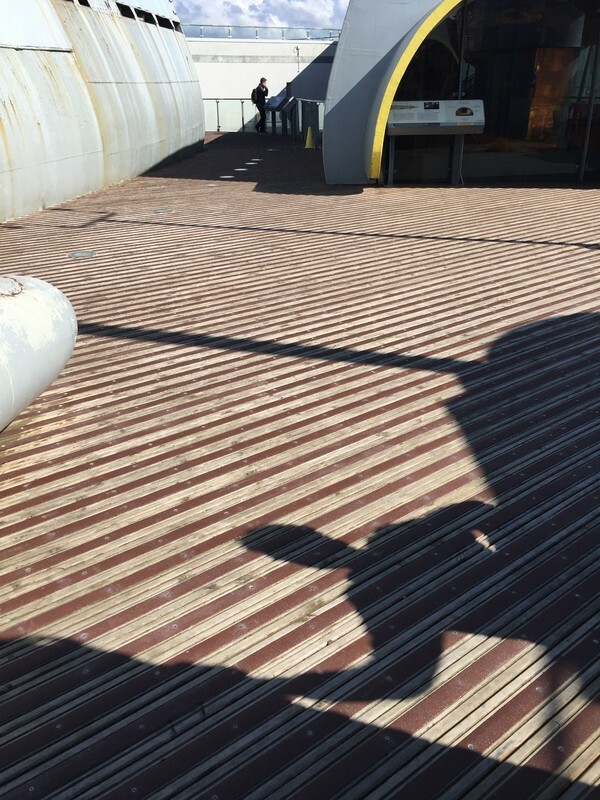 The Solution - Our DDA compliant Quartzgrip® decking strips installed by our own expert fitters ensured over 450sqm of timber decking was slip-free allowing the public to view the submarine in safety.